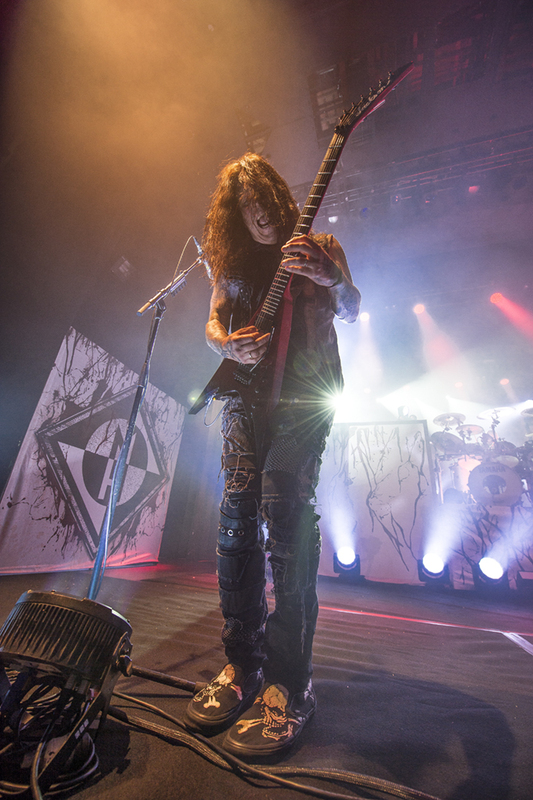 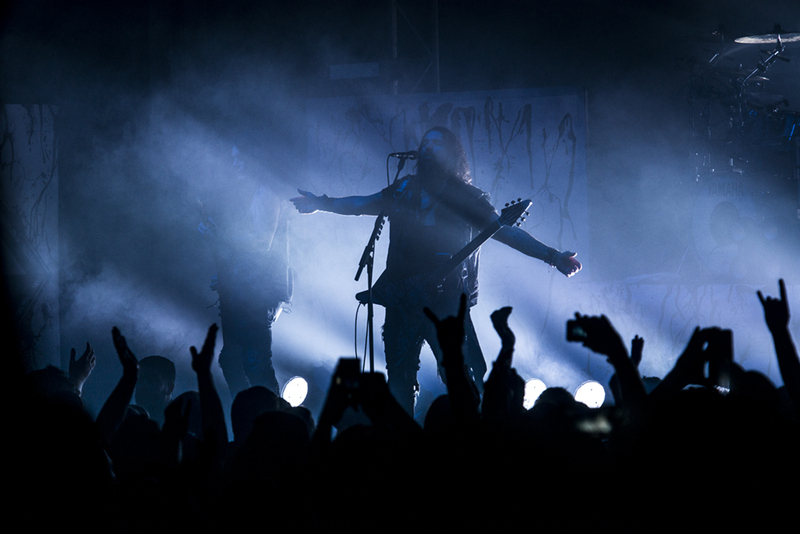 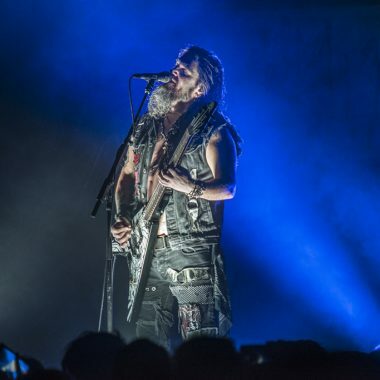 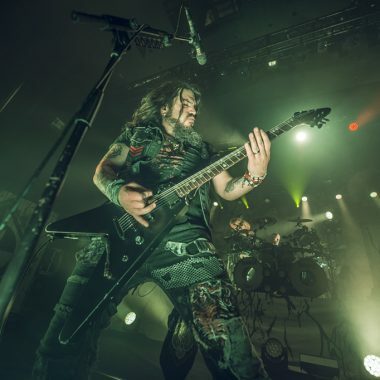 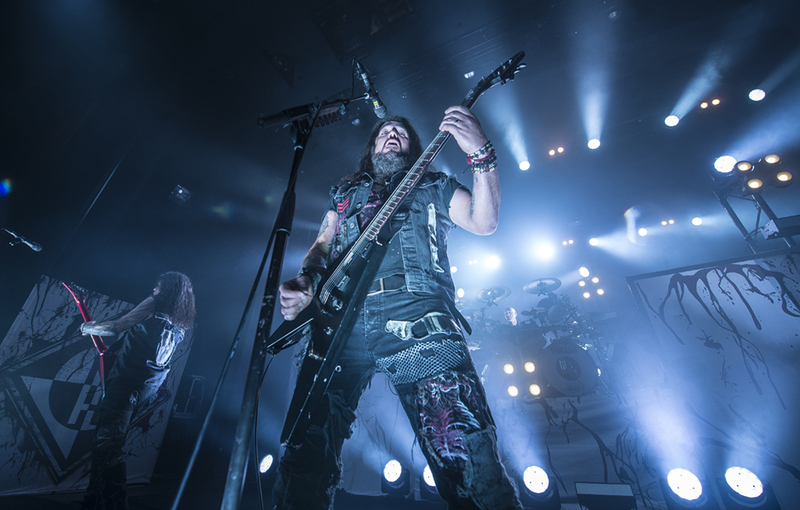 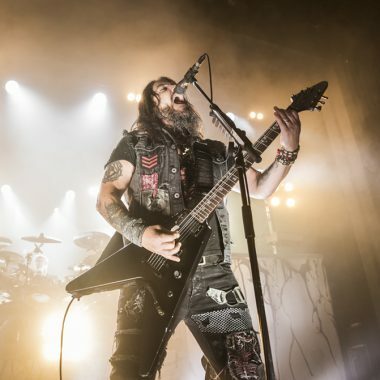 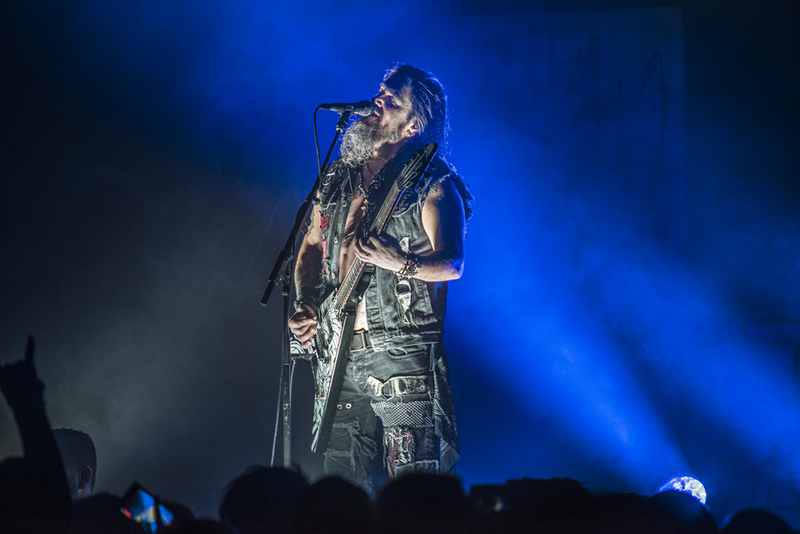 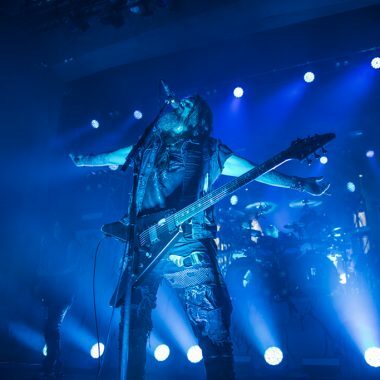 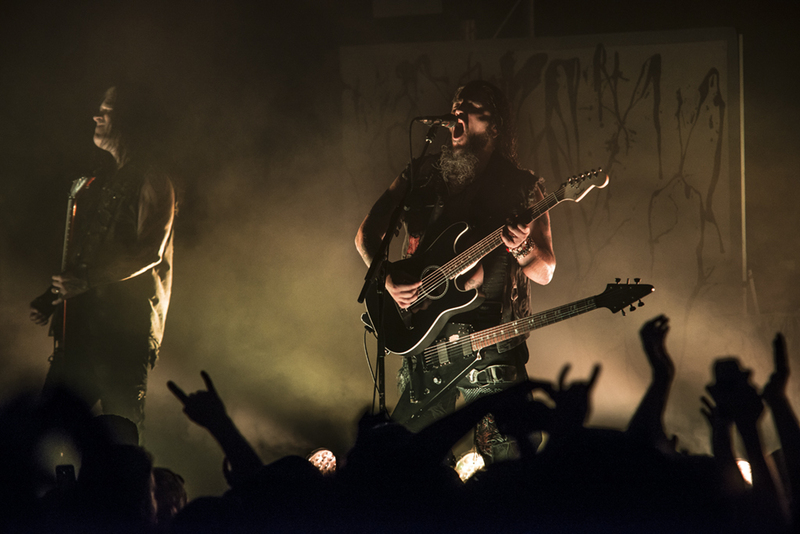 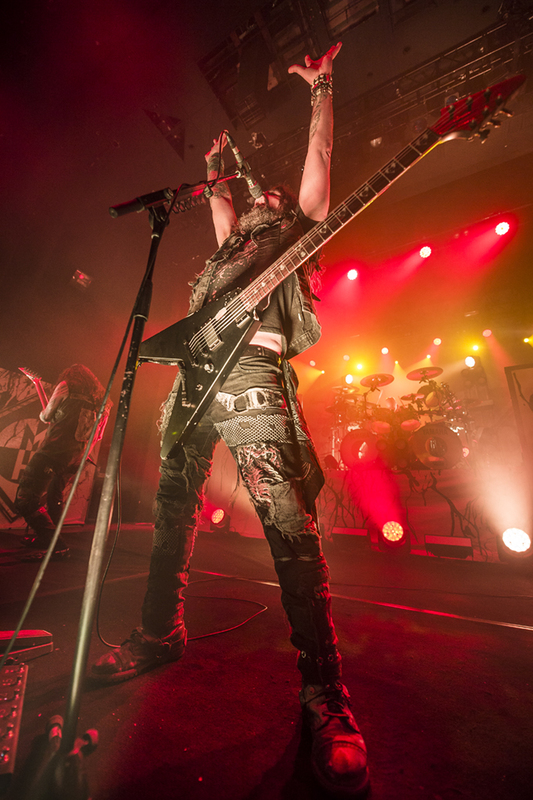 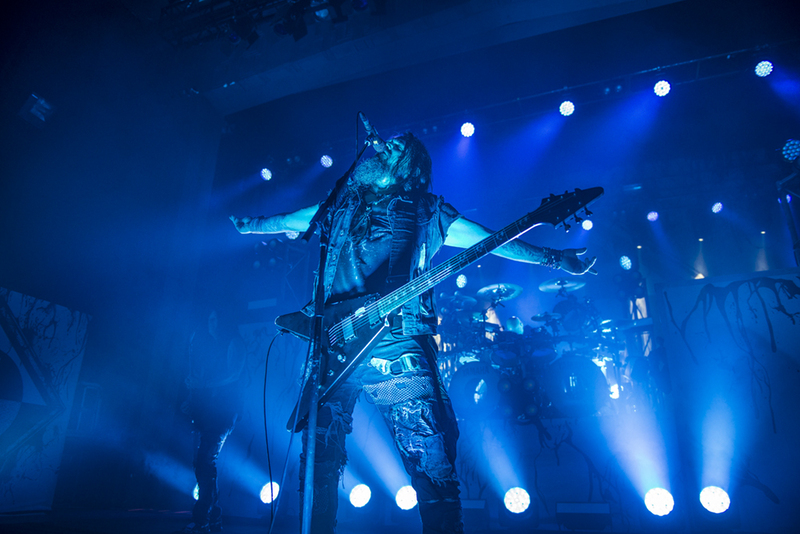 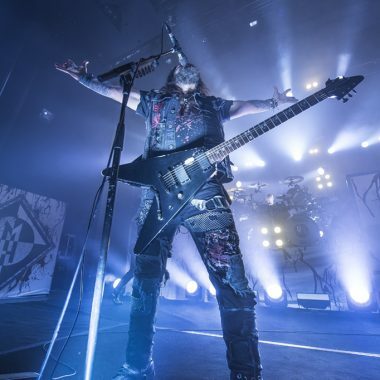 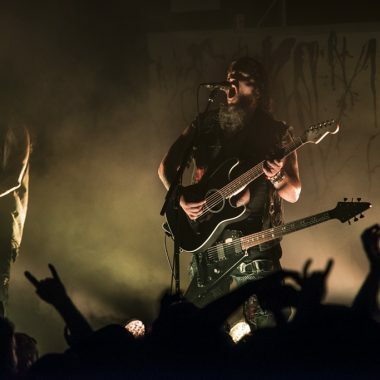 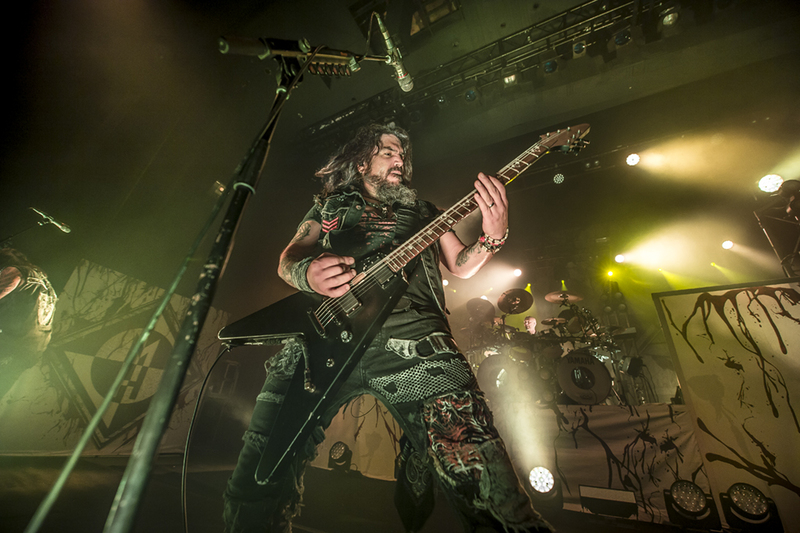 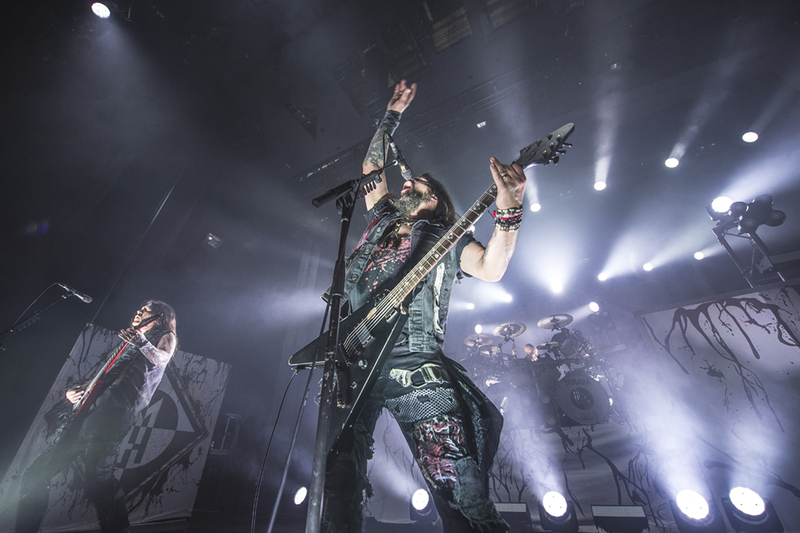 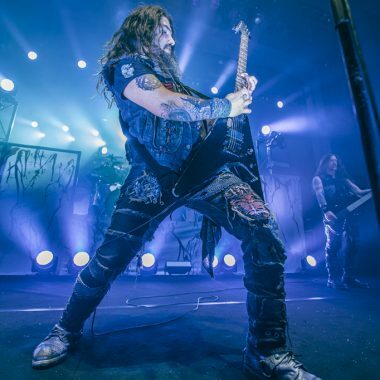 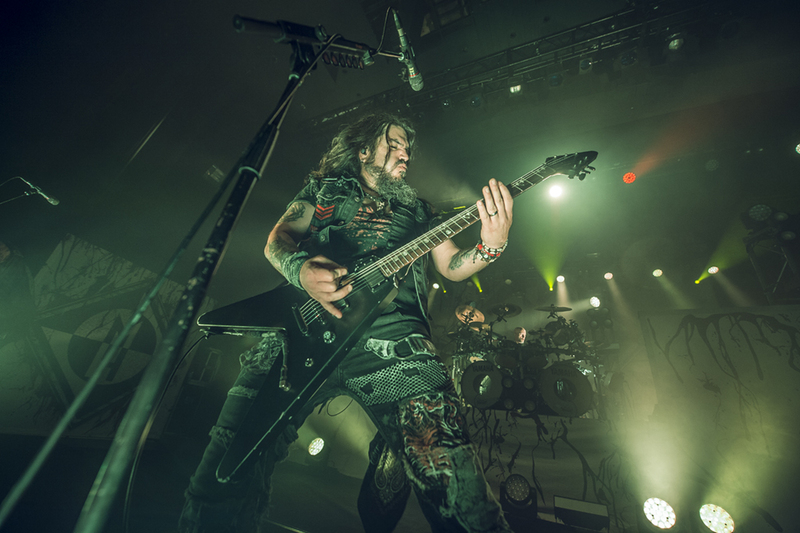 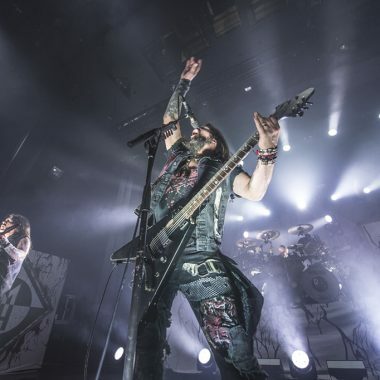 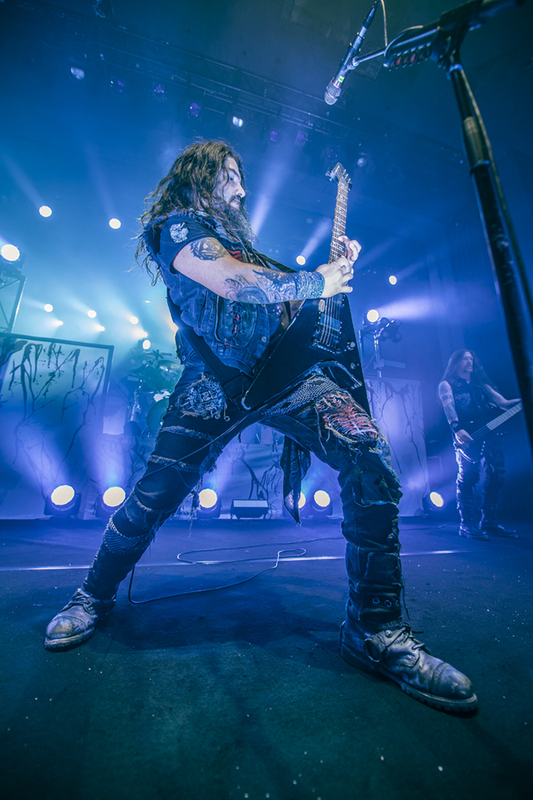 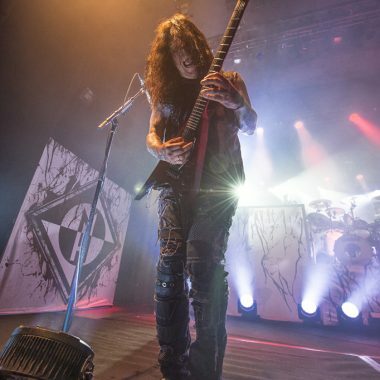 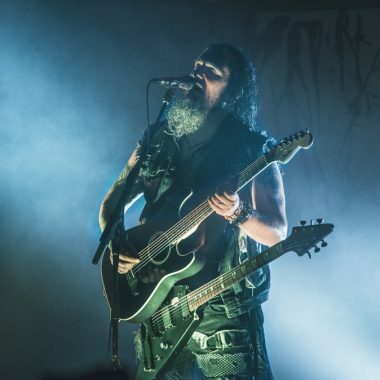 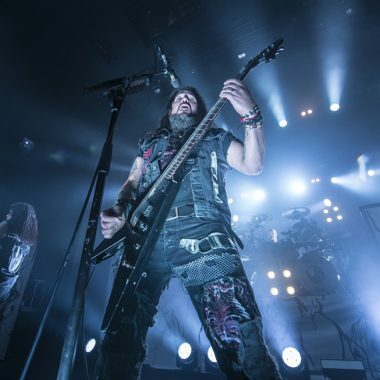 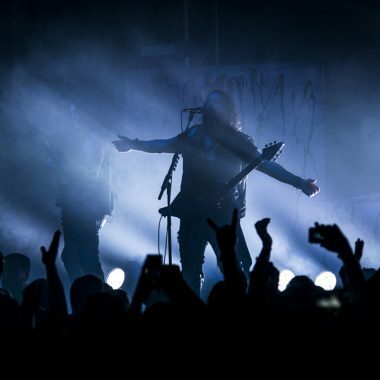 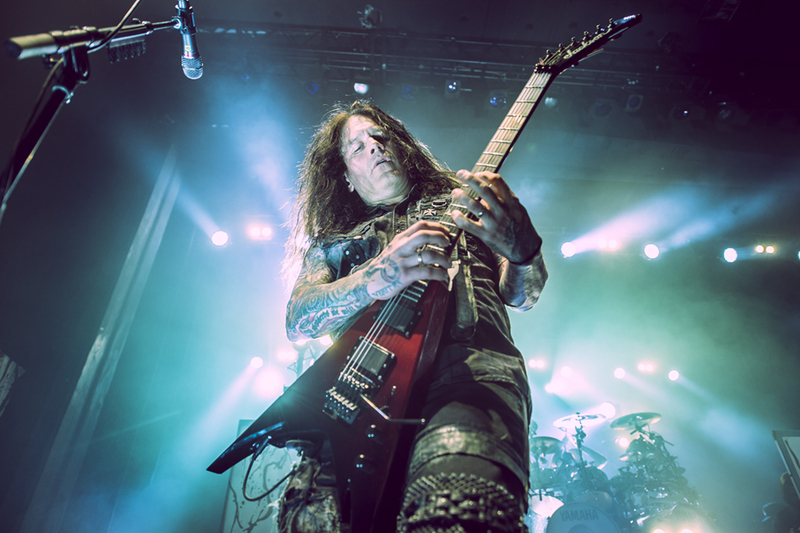 Live Review: Machine Head @ The Enmore, Sydney 2018 – Spotlight Report "The Best Entertainment Website in Oz"
2018 started with great news for the Machine Head fans. 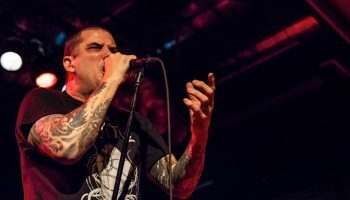 The California Metal outfit announced they were returning to Australia for a headline tour celebrating the release of their new full-length studio album “Catharsis”. 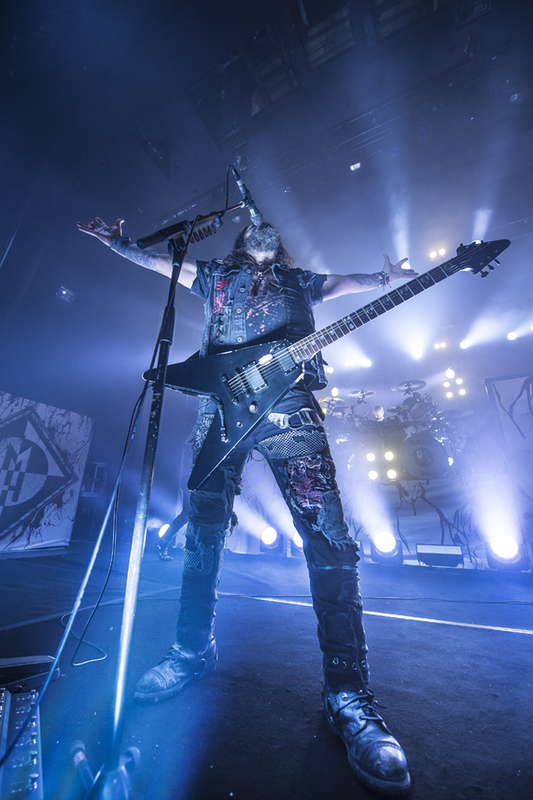 2015 was the last time Machine Head performed Down Under to sell out crowds. 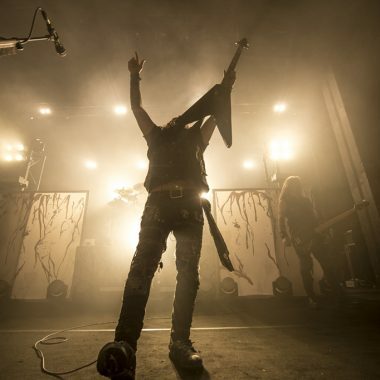 After the announcement tickets sold fast and we were all excited for the day to come. 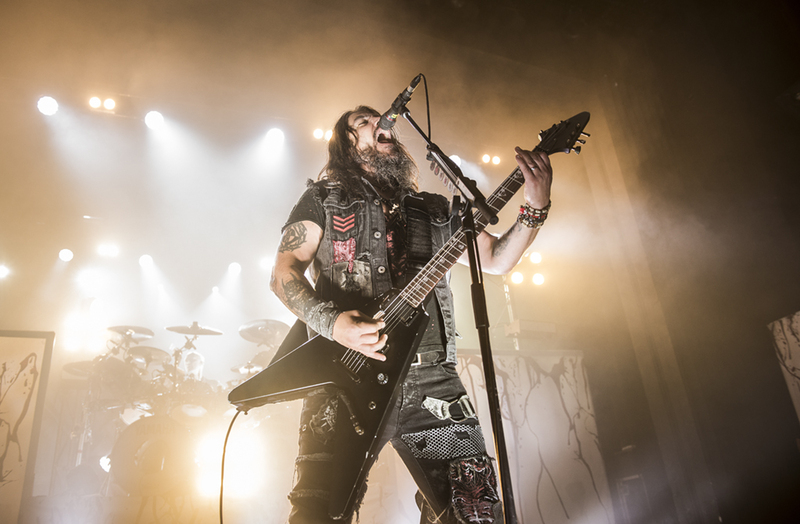 Machine Head first albums became really popular in Europe, however the band would not have success in USA until later albums. 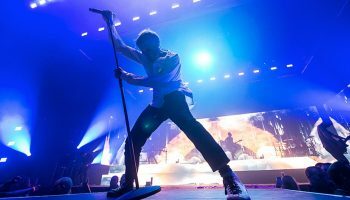 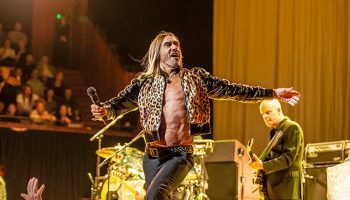 Despite any hits, any popular video clips or massive popularity the band have ended up playing big audiences and nowadays we could say they are ranked alongside bands like Iron Maiden, Megadeth or Judas Priest. 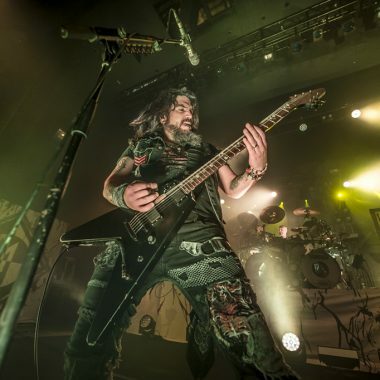 Lead Singer Rob Flynn brings the band onto the stage and so begins a mammoth 25 song set, which explains why the show started at 8 pm with no support acts, kicking off with Imperium from 2003´s album Through the Ashes of Empires. 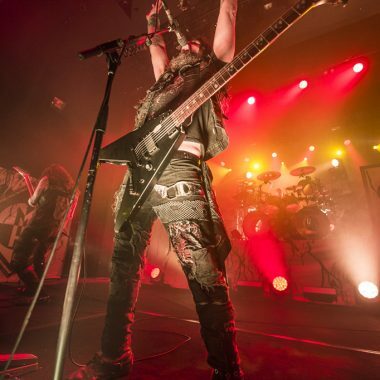 A fine start indeed. 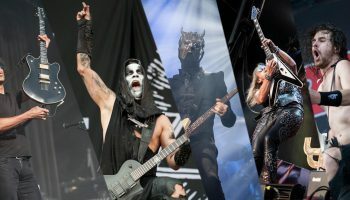 For the next three hours the band displayed a good selection of their discography classics and also a few familiar covers from the British band Iron Maiden. 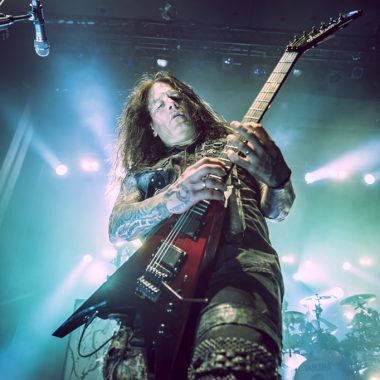 Drum and guitar solos, a few acoustic songs and the crowd performing a circle pit (if you dont know what this is – Google it, and enjoy the ride!) 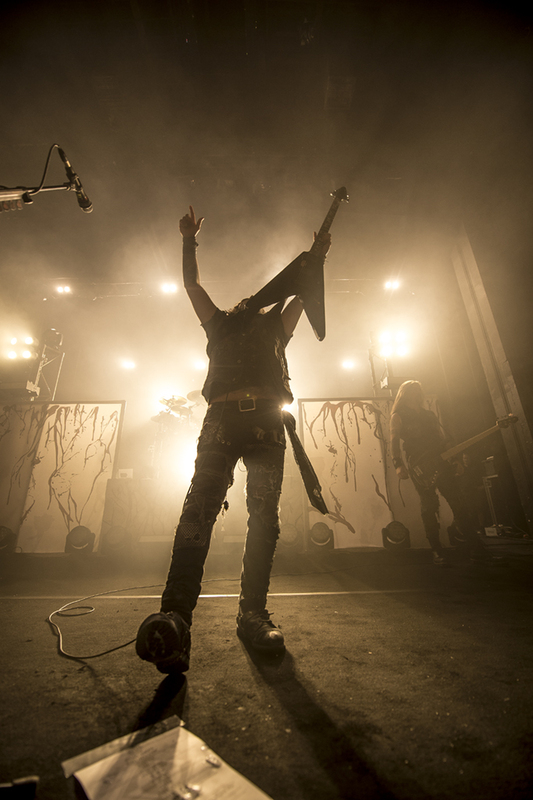 is what we had last night at Enmore theatre. 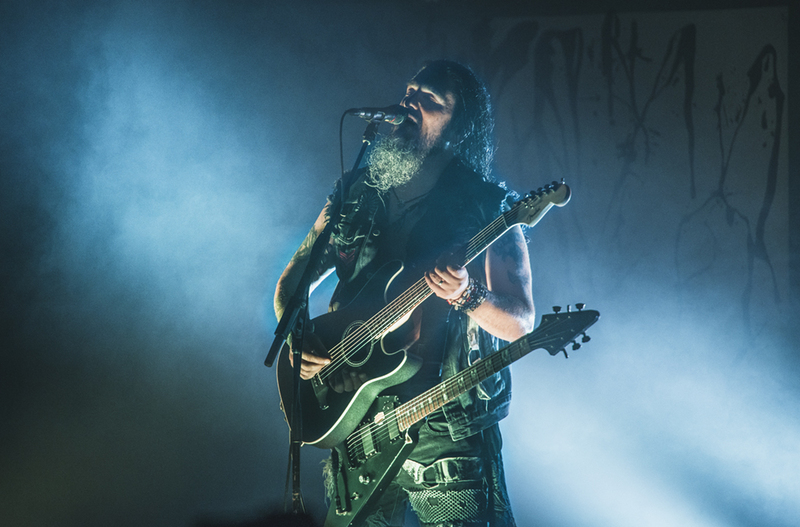 As the 2018 album title suggests, metal catharsis.